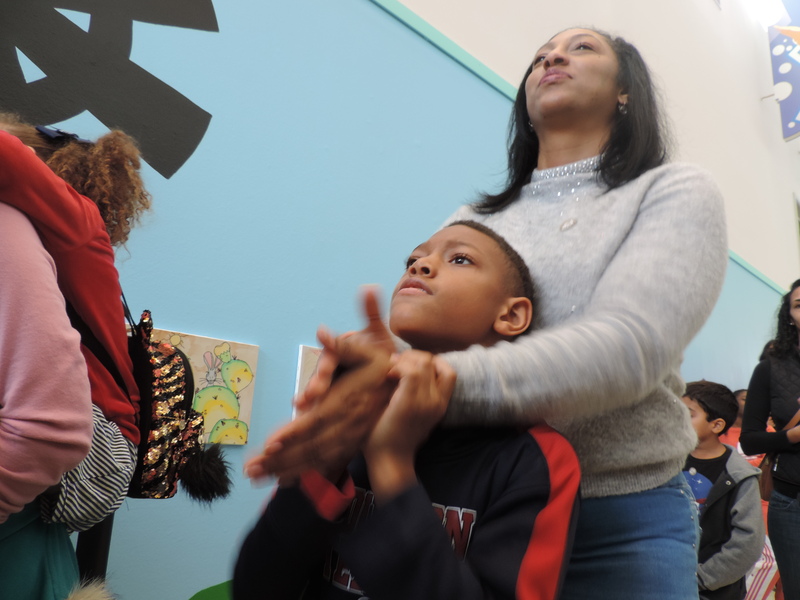 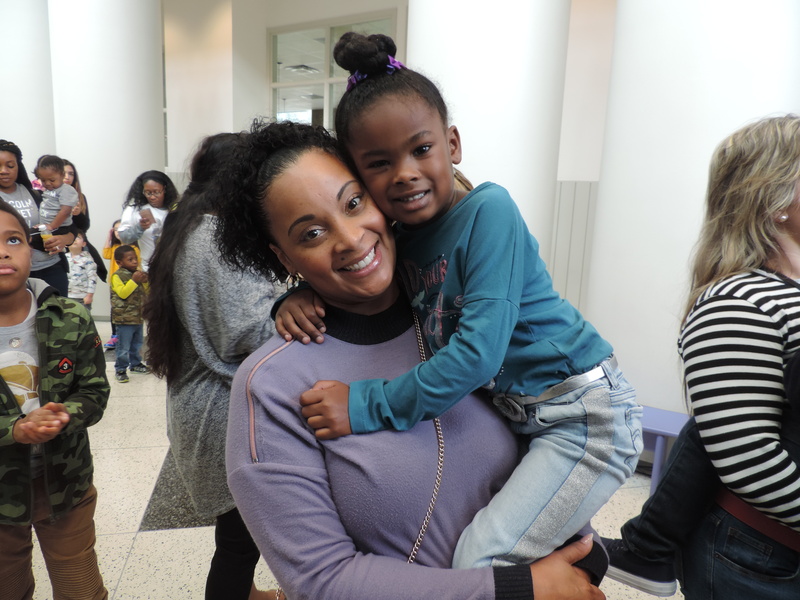 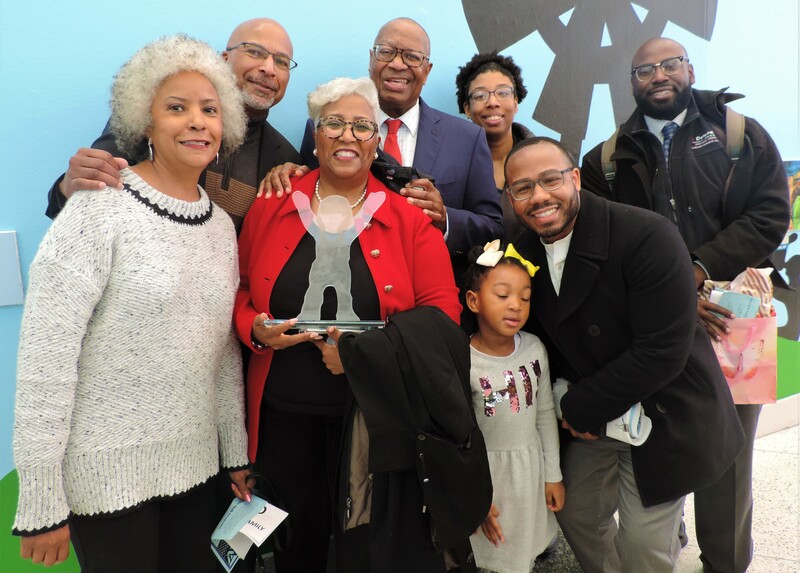 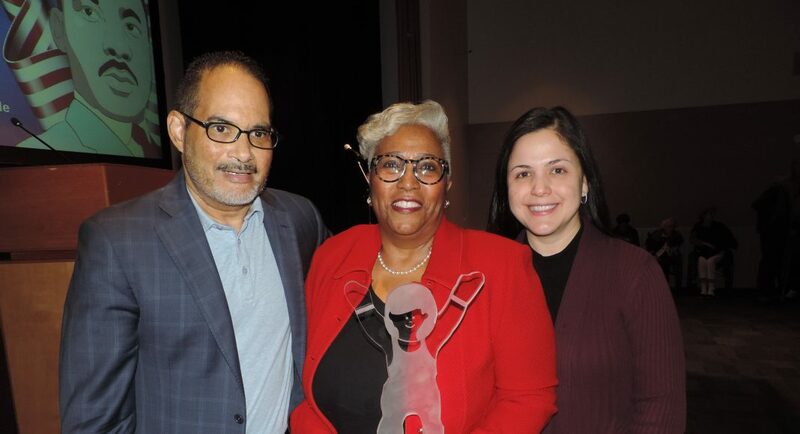 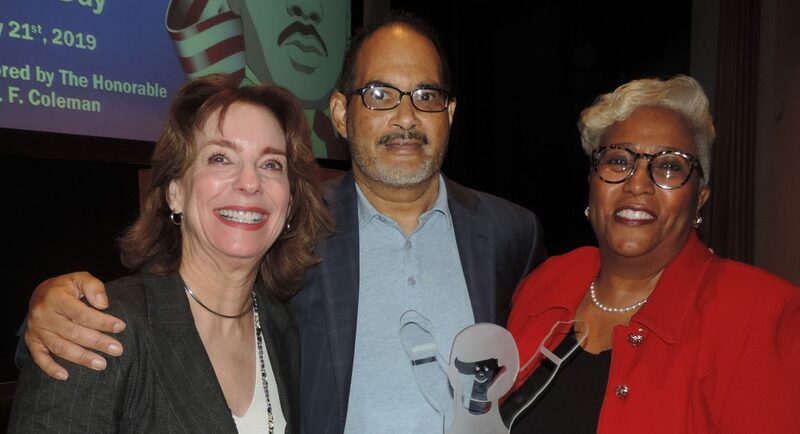 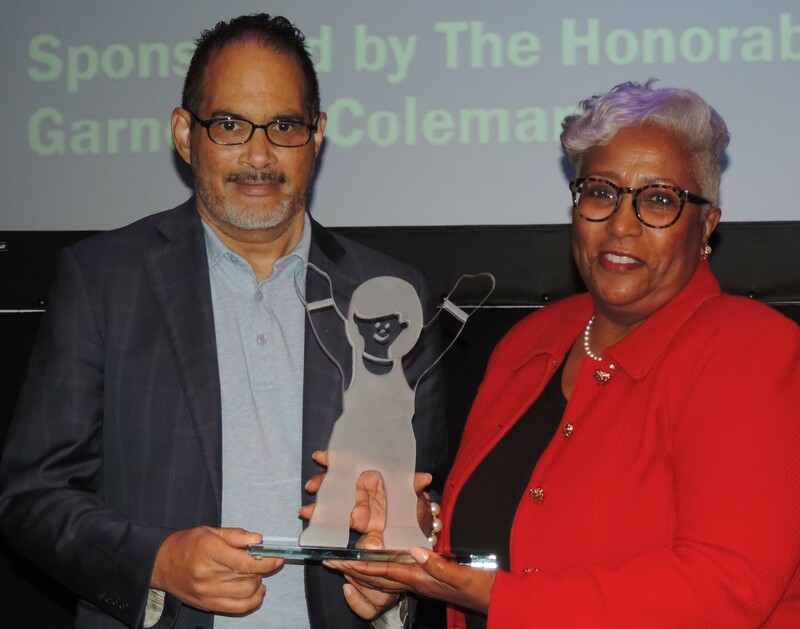 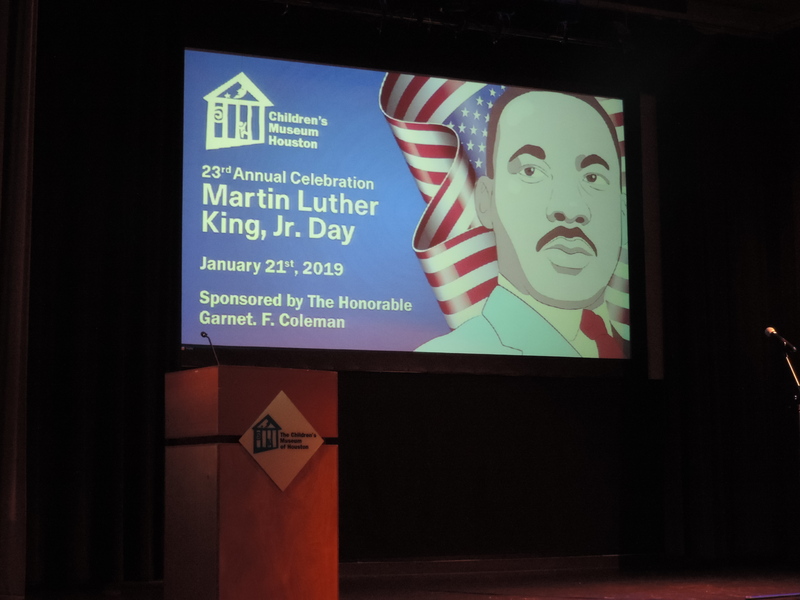 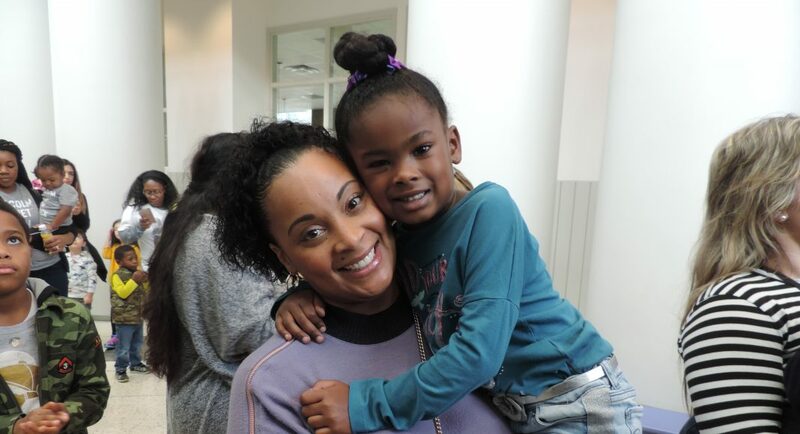 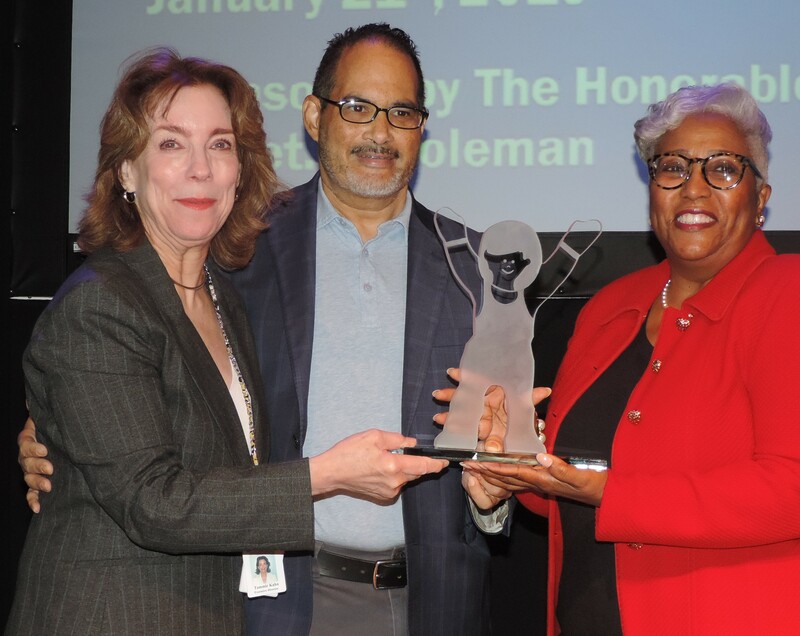 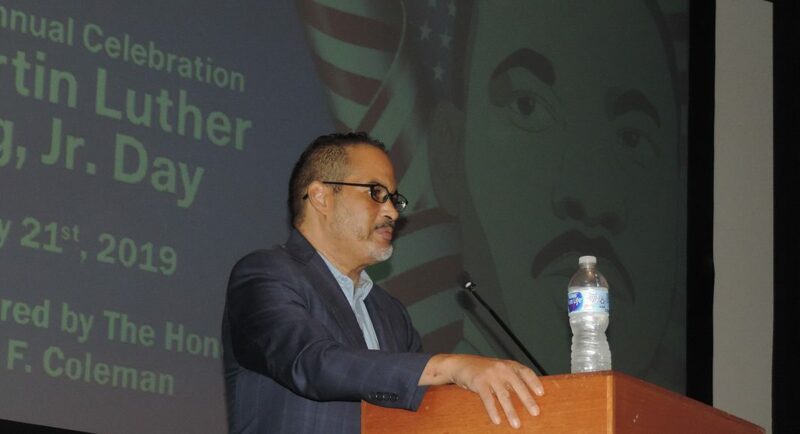 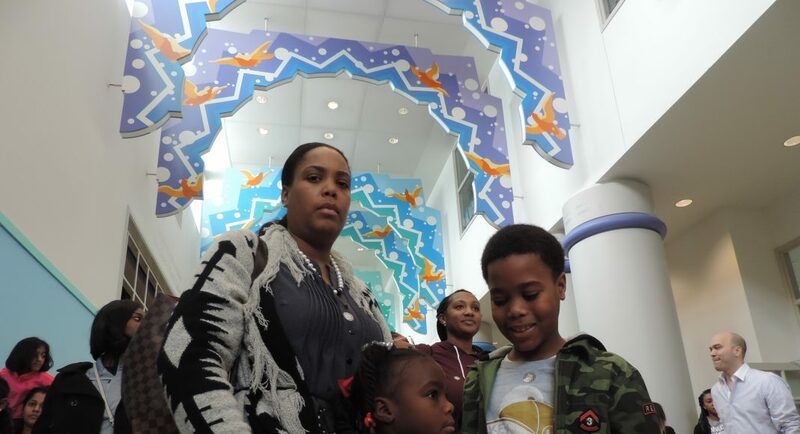 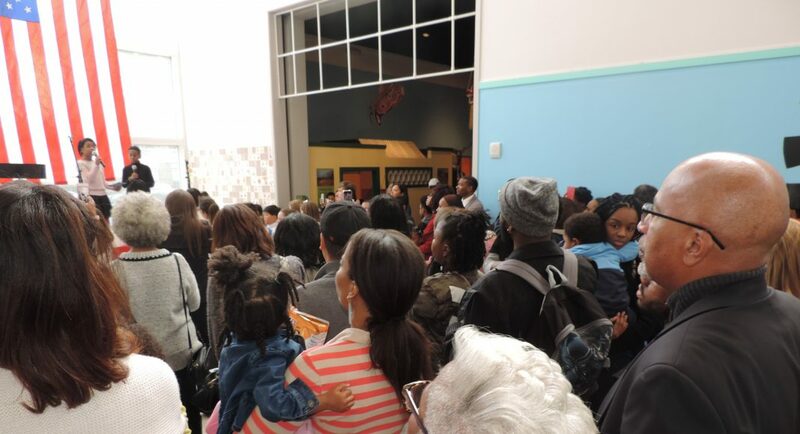 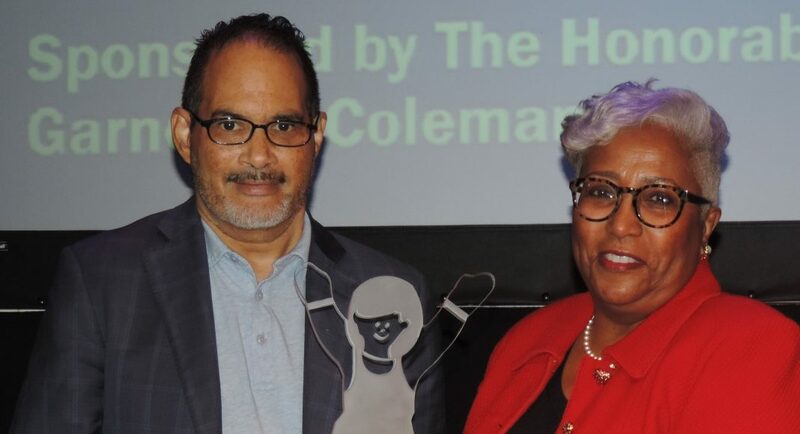 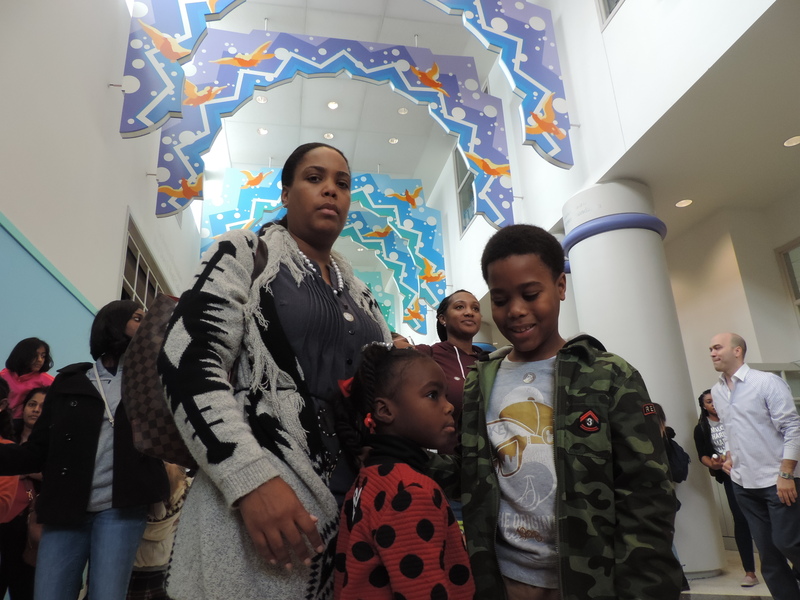 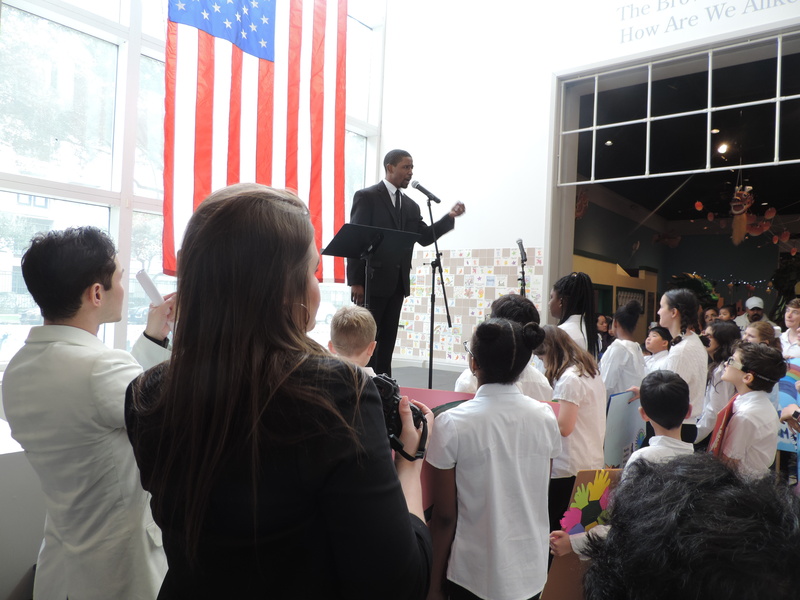 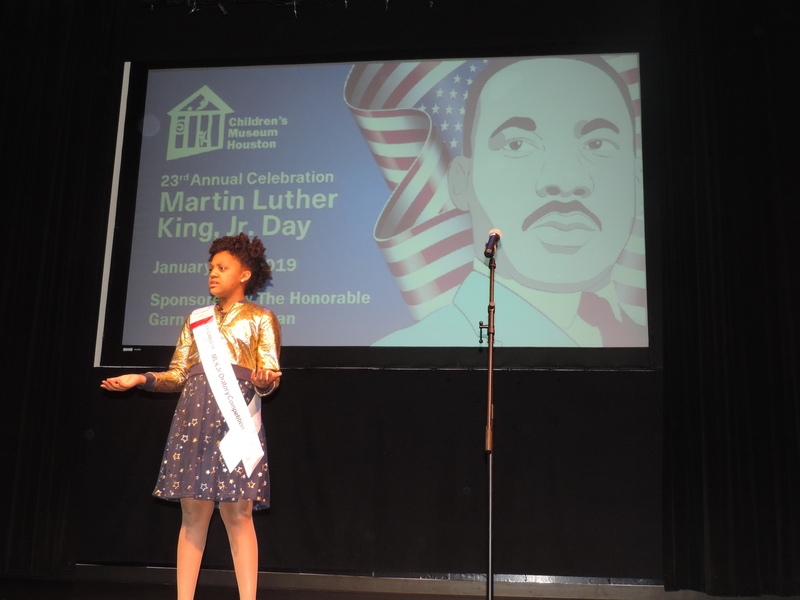 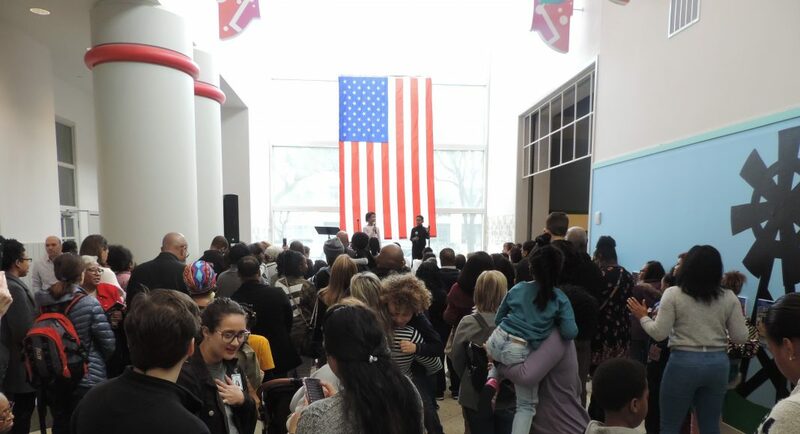 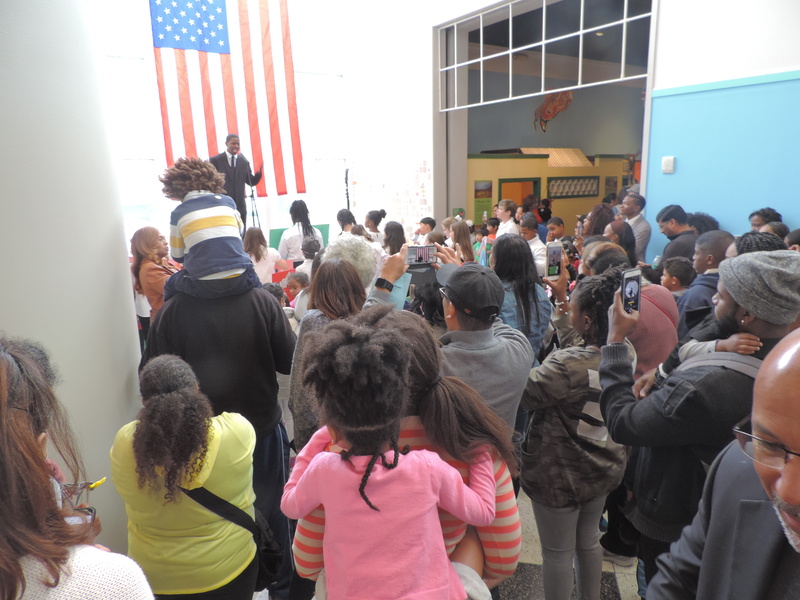 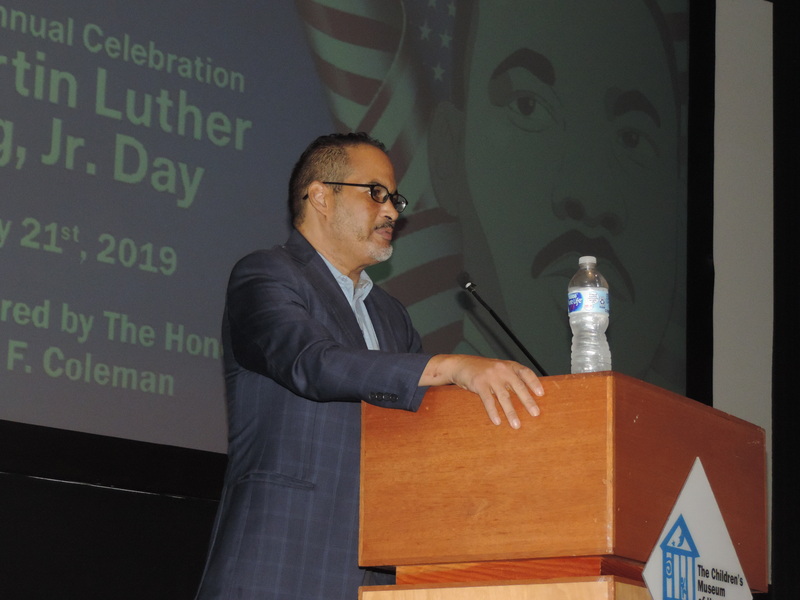 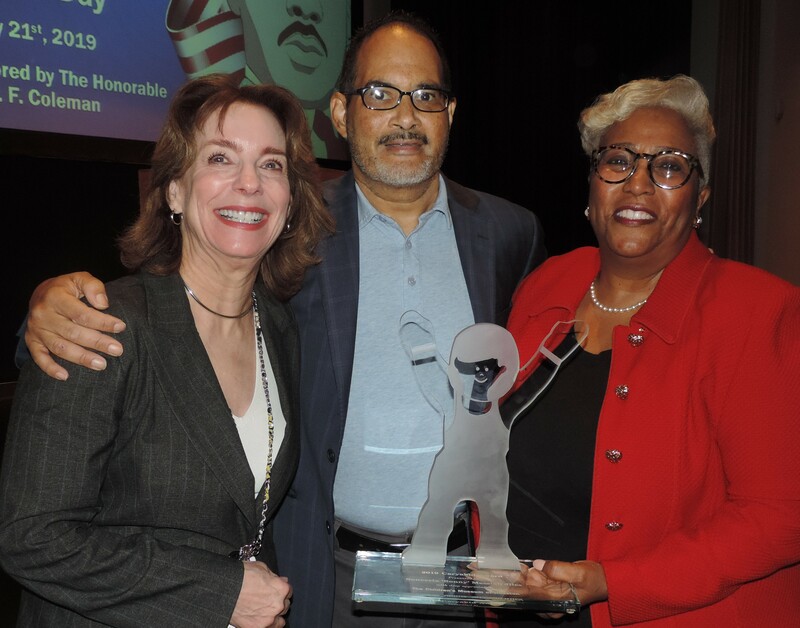 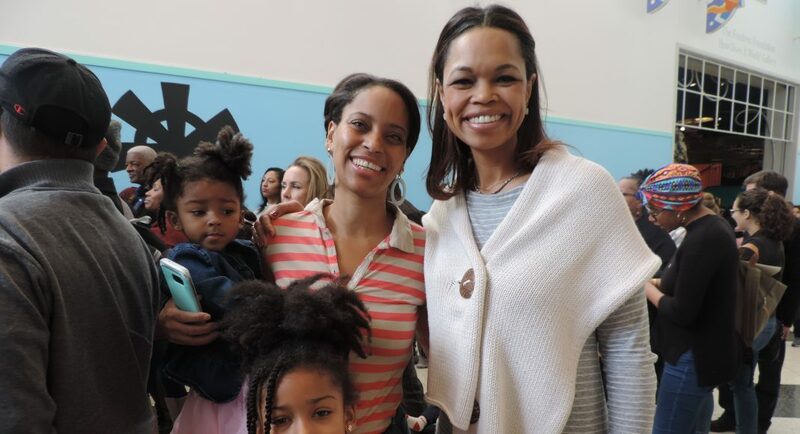 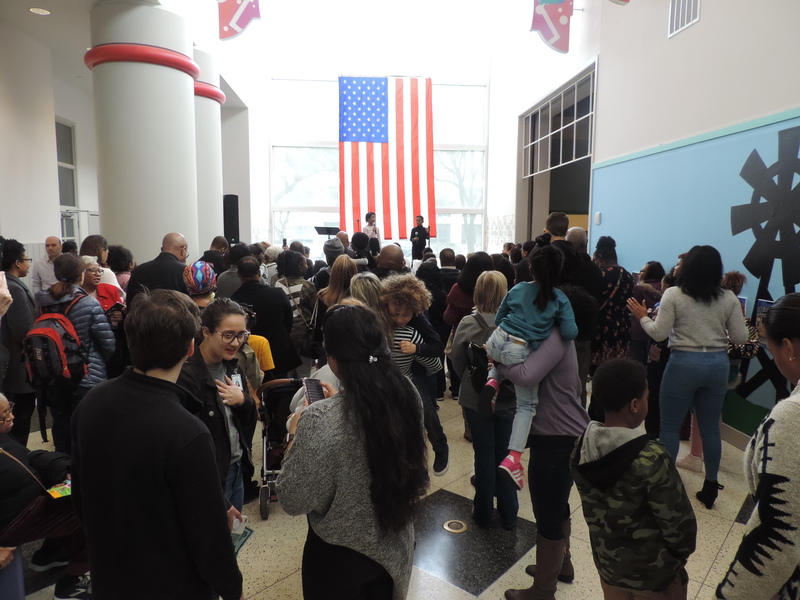 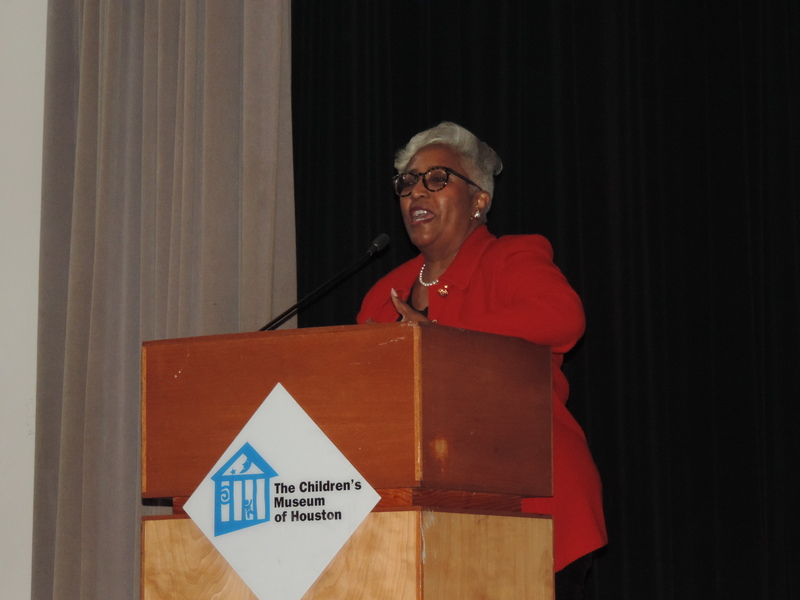 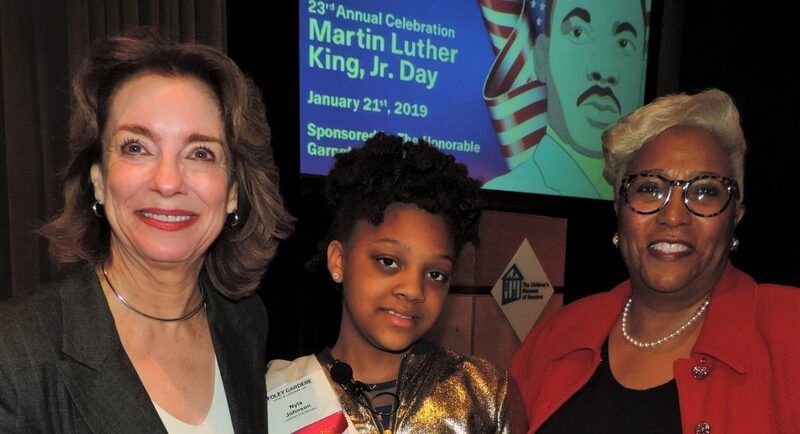 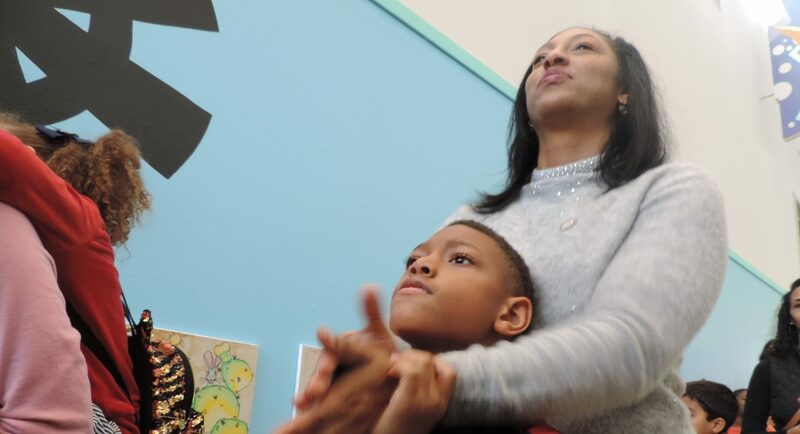 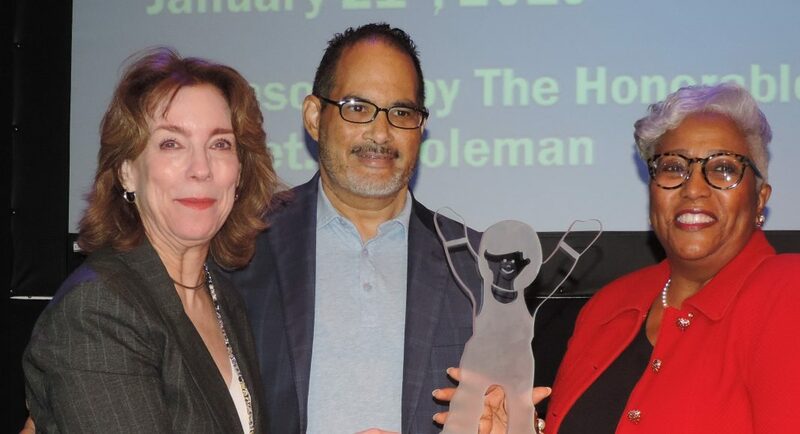 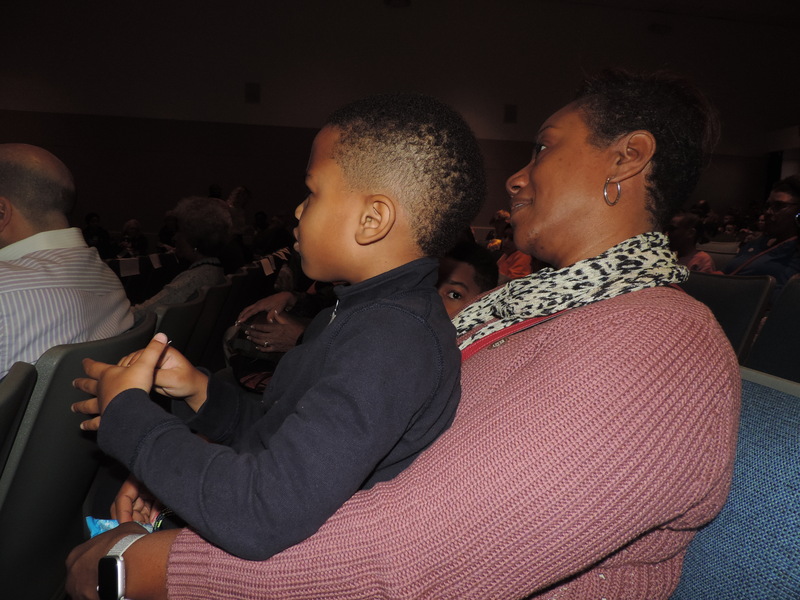 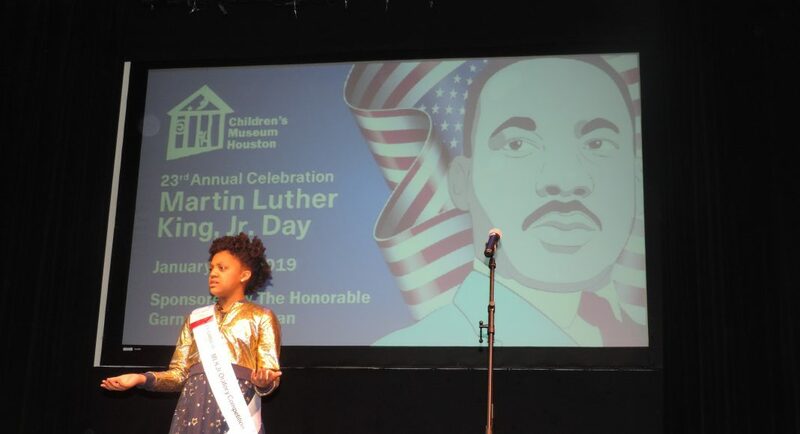 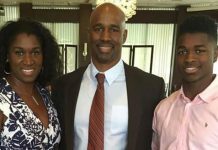 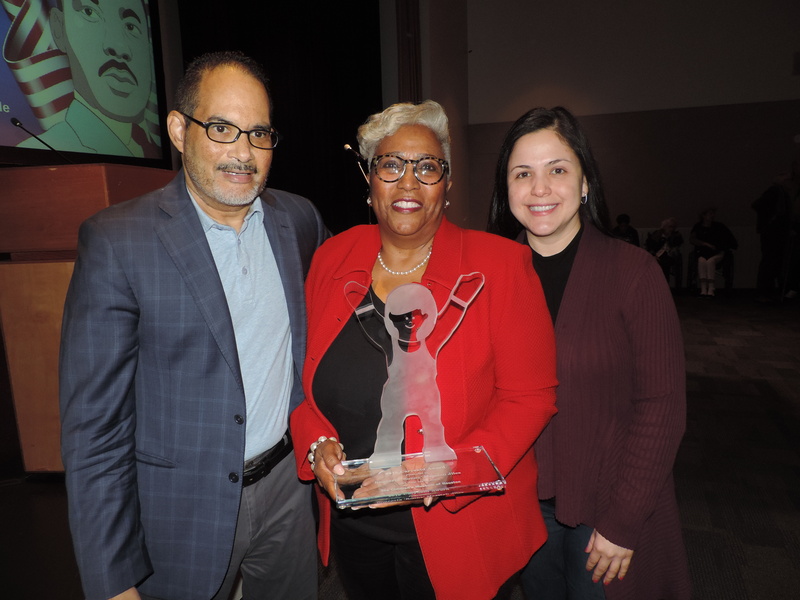 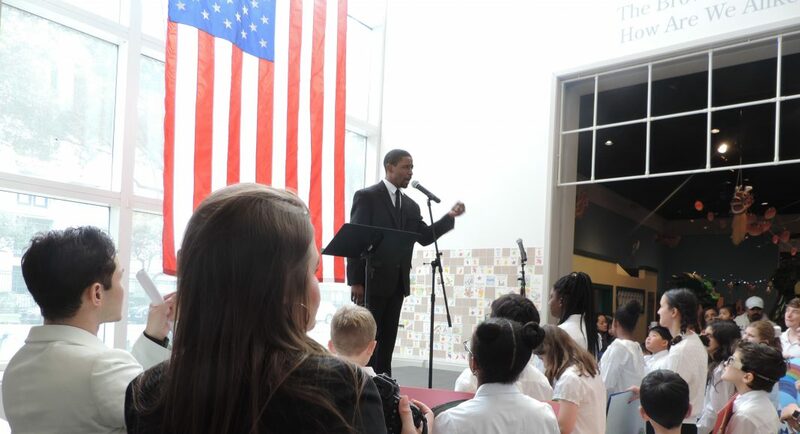 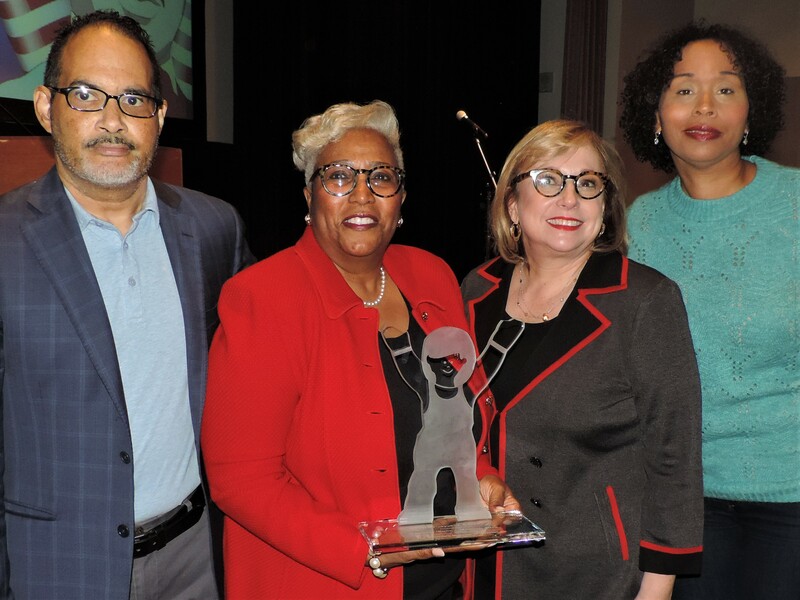 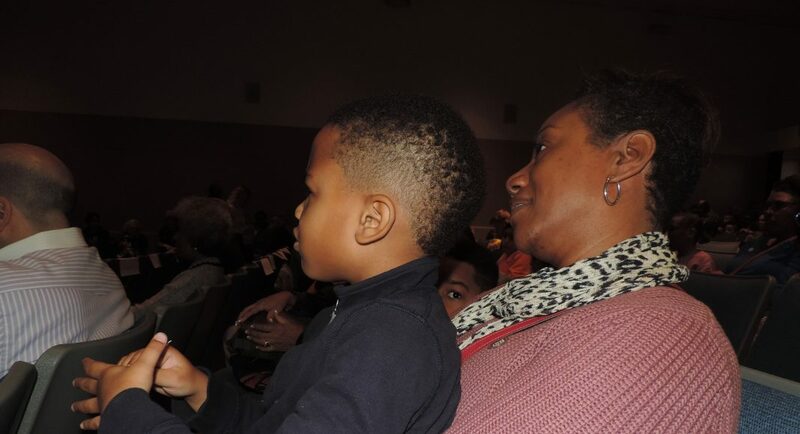 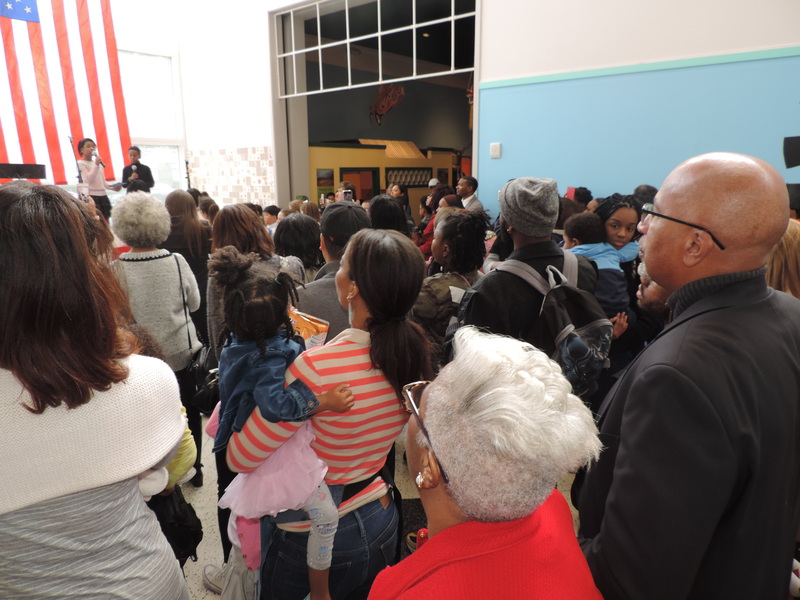 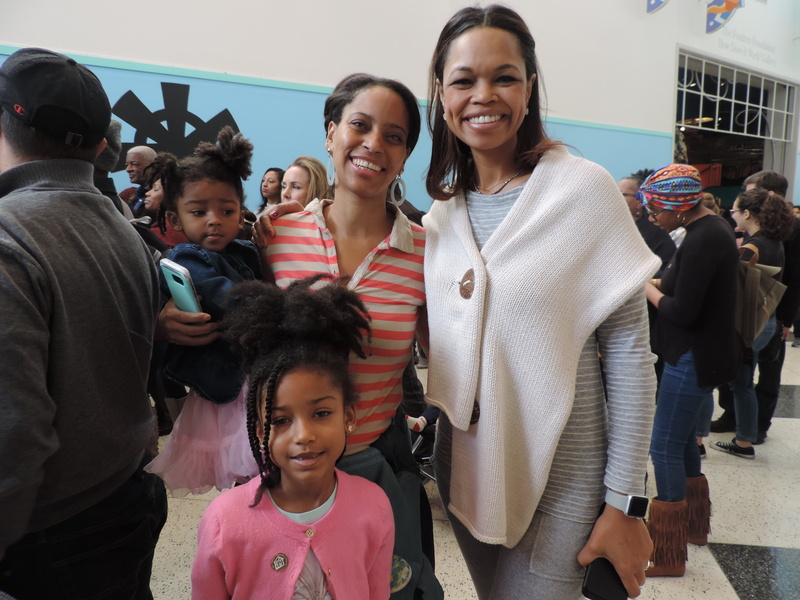 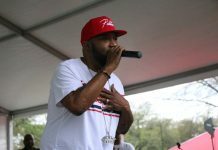 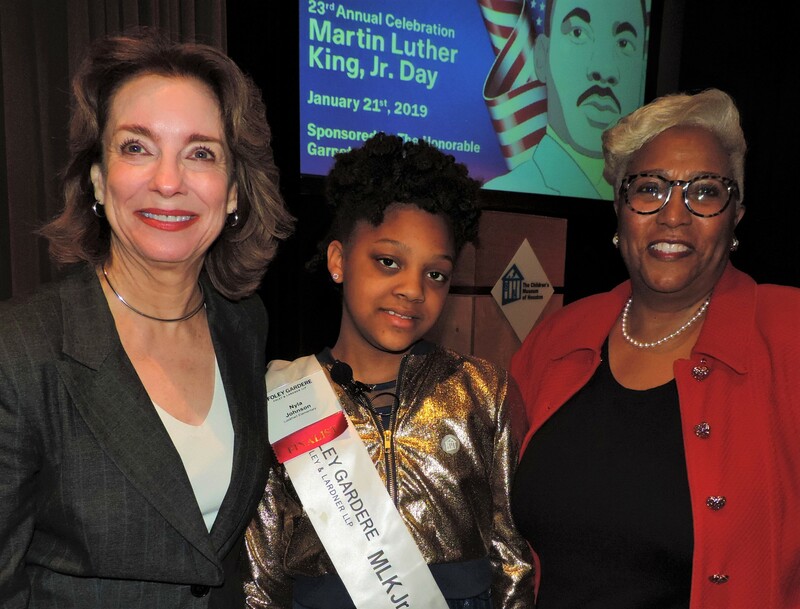 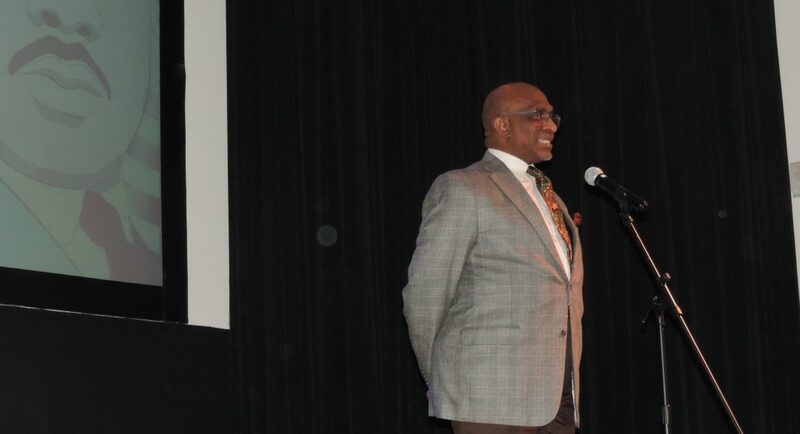 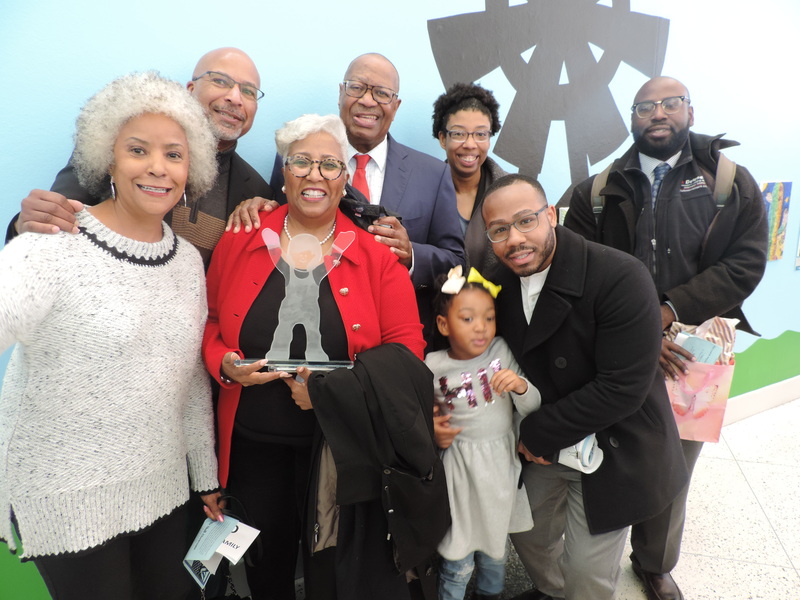 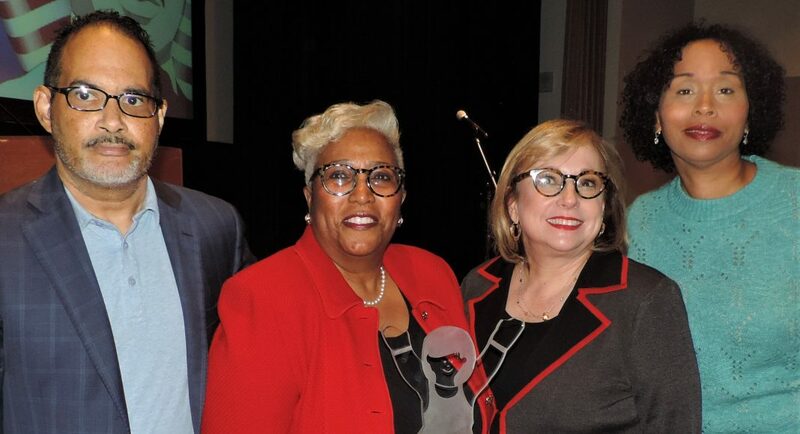 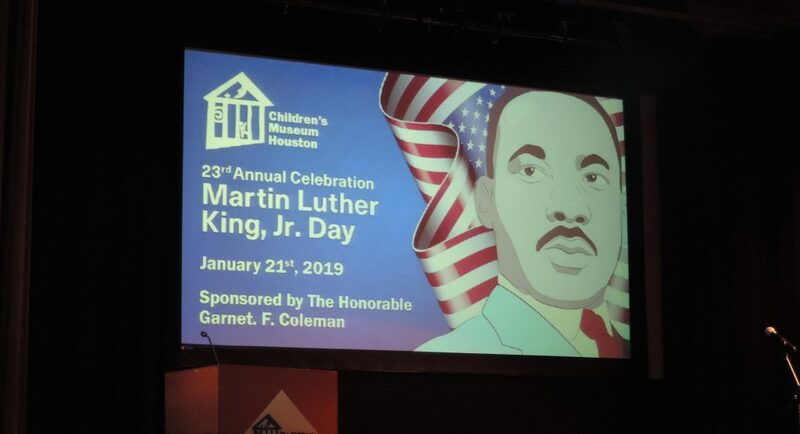 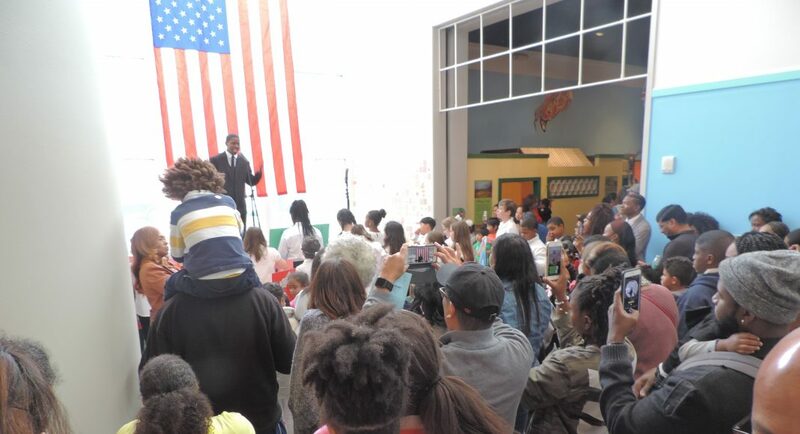 State Rep. Garnet Coleman and the Children’s Museum of Houston hosted its 23rd Annual MLK Day Celebration where Defender CEO Sonny Messiah Jiles received the coveted Carry-A-Kid Award. 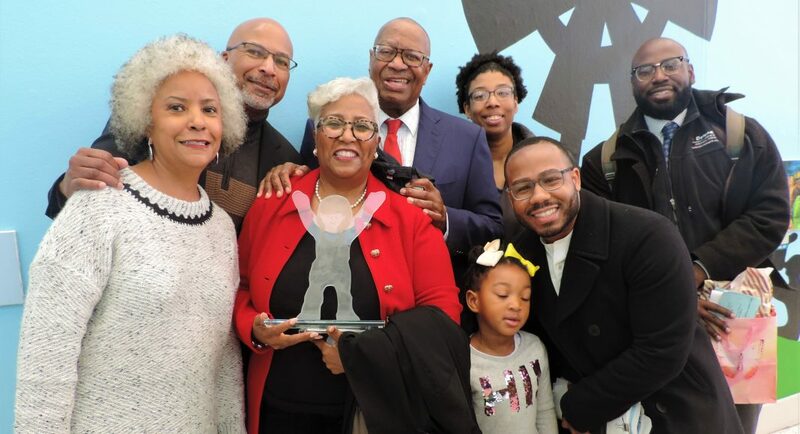 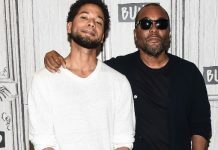 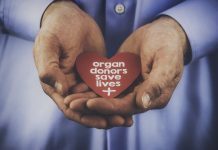 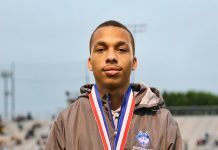 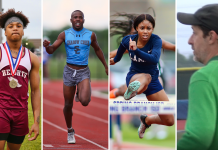 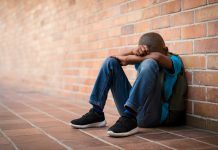 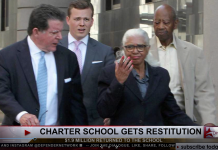 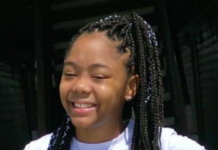 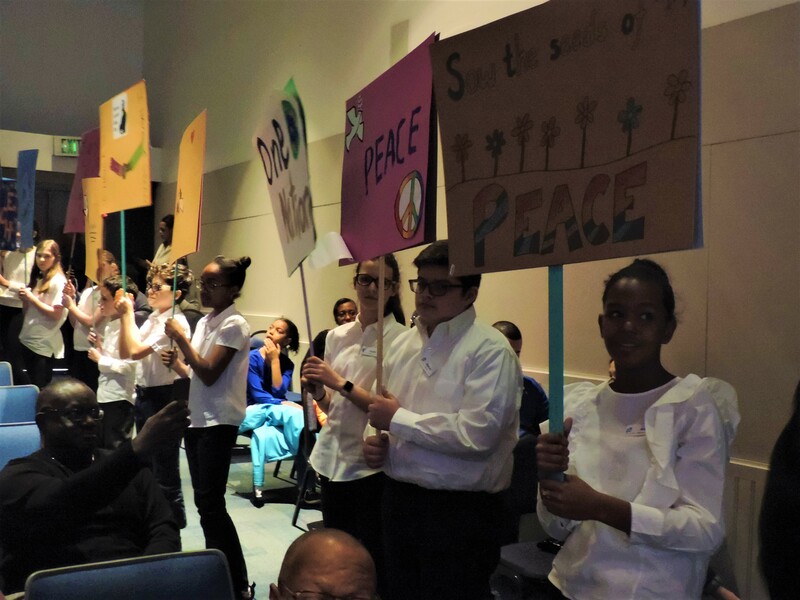 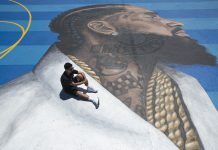 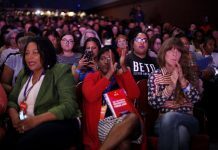 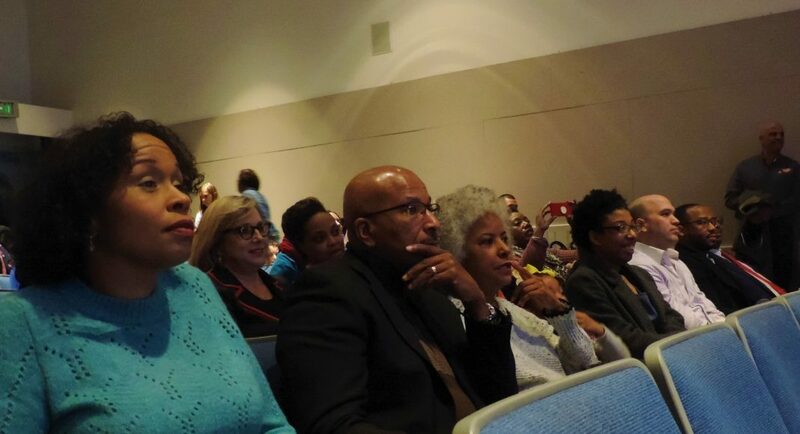 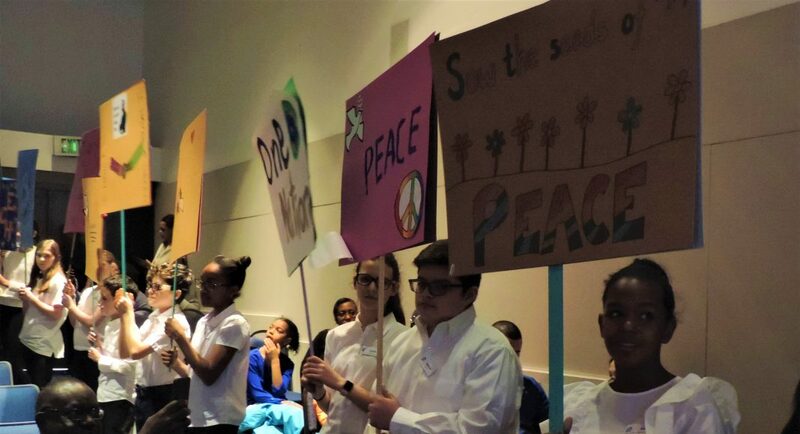 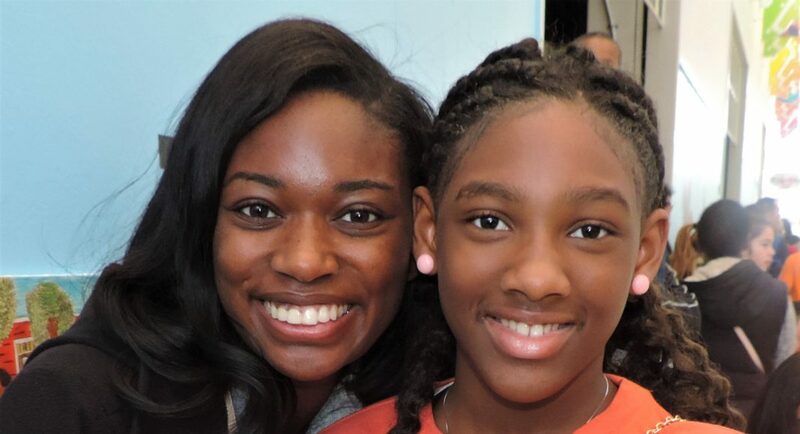 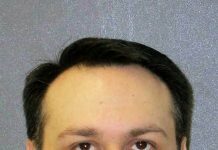 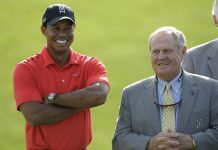 The honor Messiah Jiles received is not one given out annually, but only when an individual exhibits extraordinary commitment to youth education. 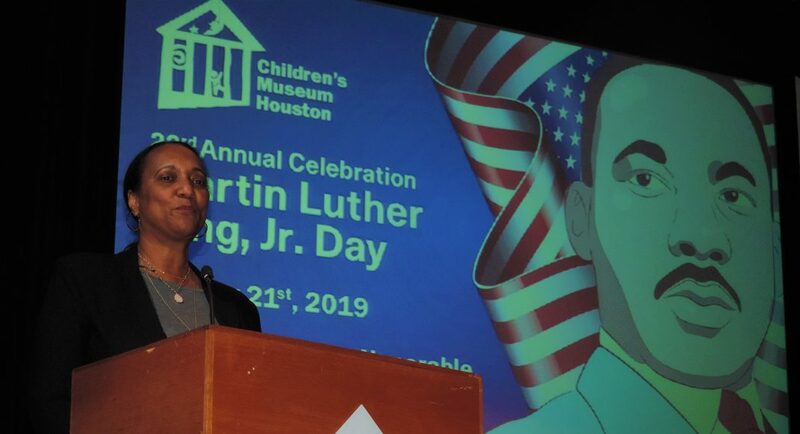 State Rep. Garnet Coleman and the Children’s Museum of Houston hosted its 23rd Annual MLK Day Celebration where Defender CEO Sonny Messiah Jiles received the coveted Carry-A-Kid Award. 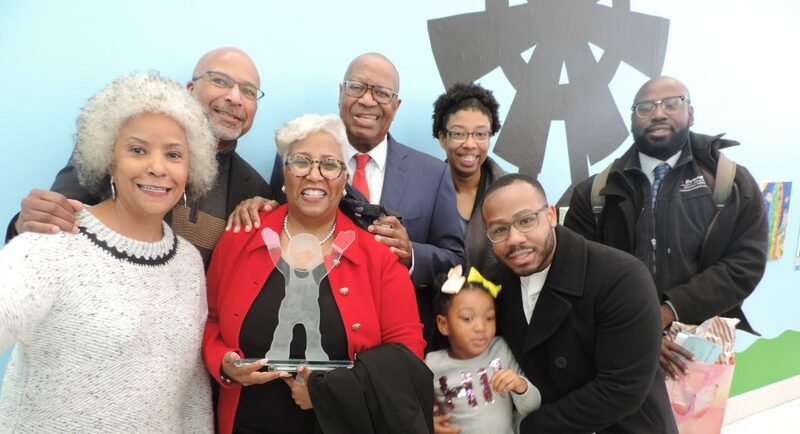 The honor Messiah Jiles received is not one given out annually, but only when an individual exhibits extraordinary commitment to youth education. 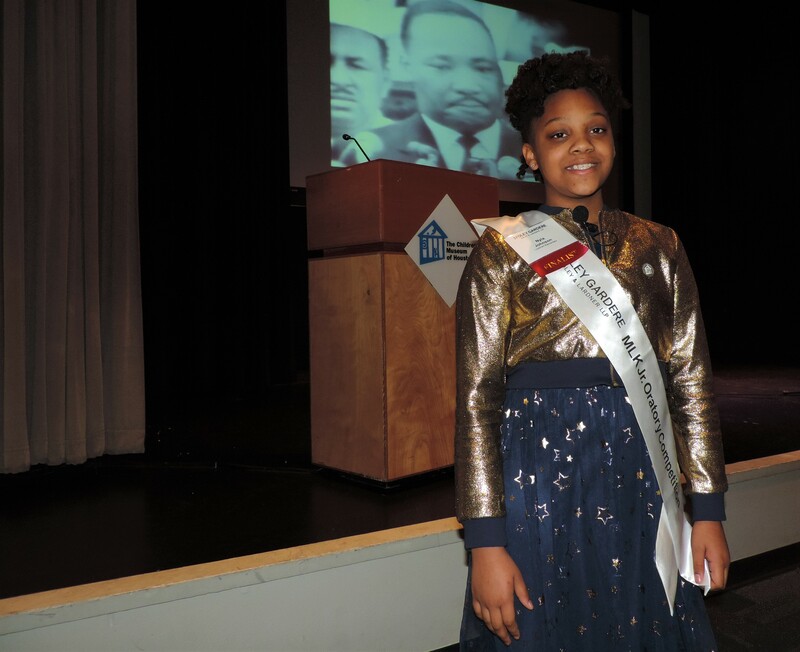 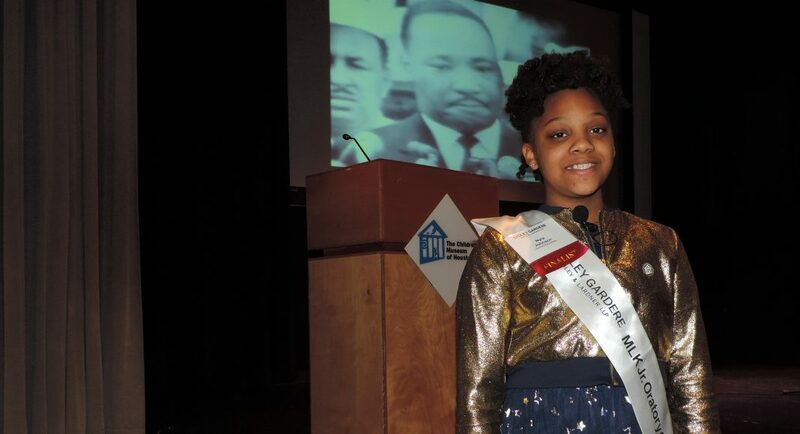 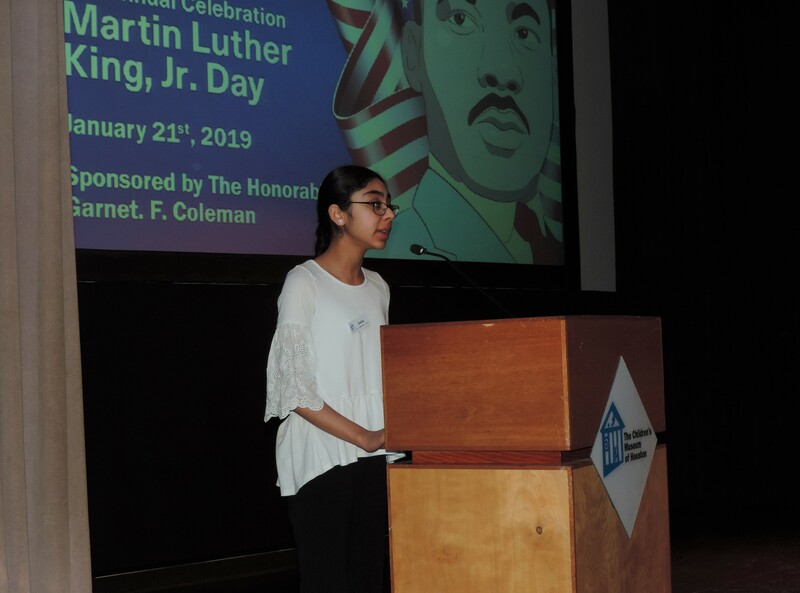 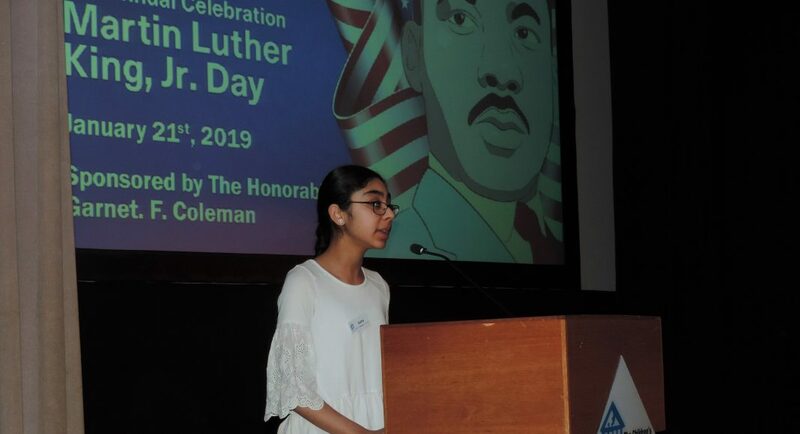 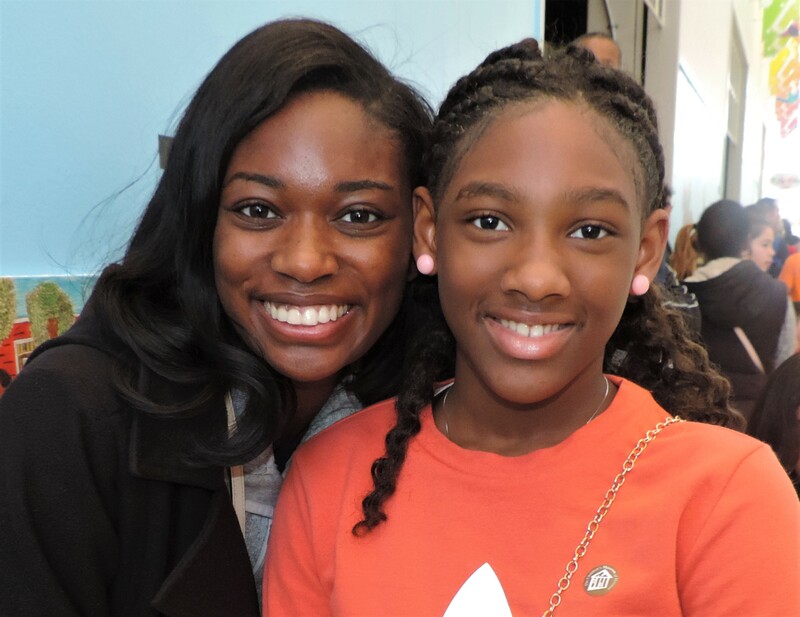 The MLK Gardere Oratorical Contest Winner, Nyla Johnson, performed her winning speech. 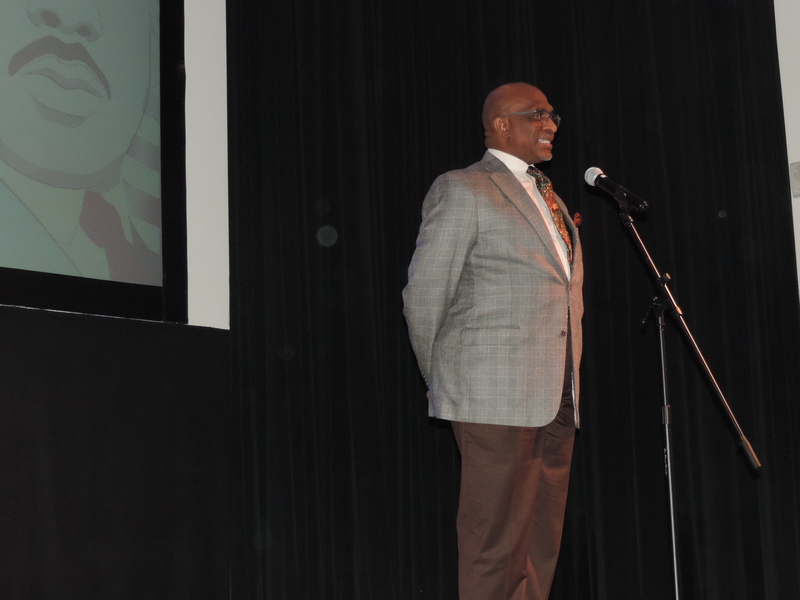 Moreover, Dr. Jason Oby of the Houston Ebony Opera Guild performed two selections. 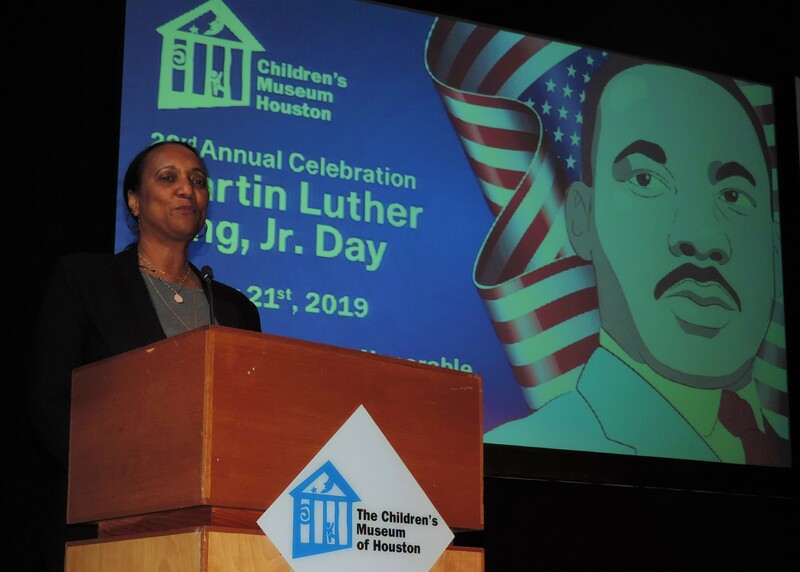 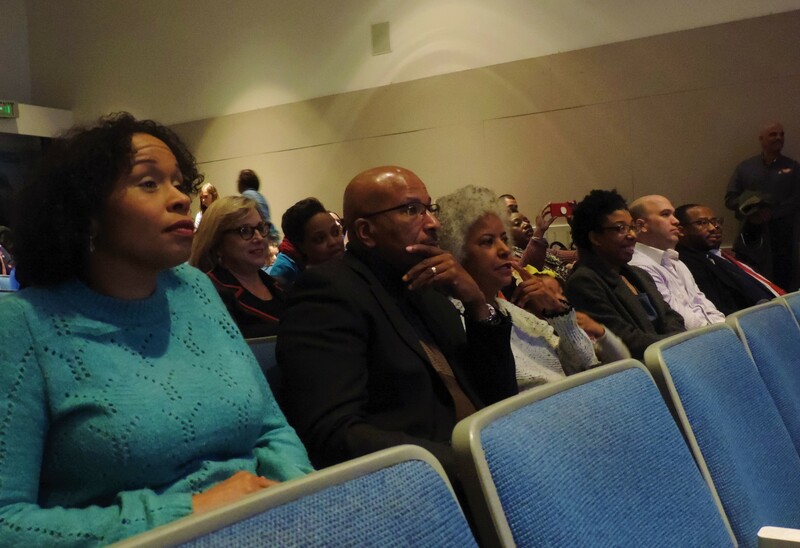 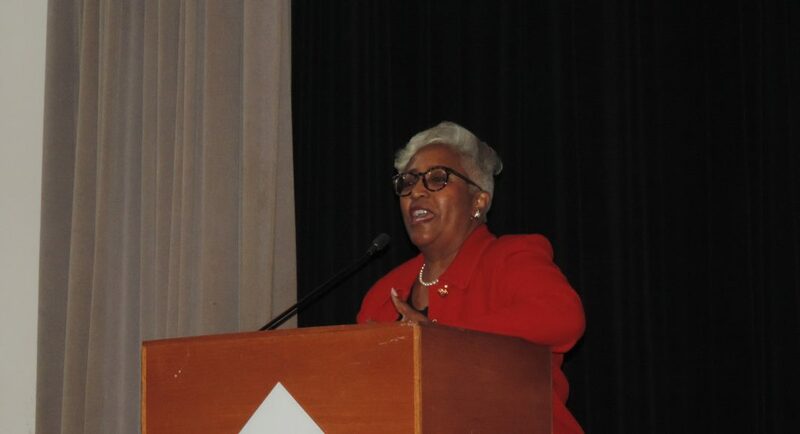 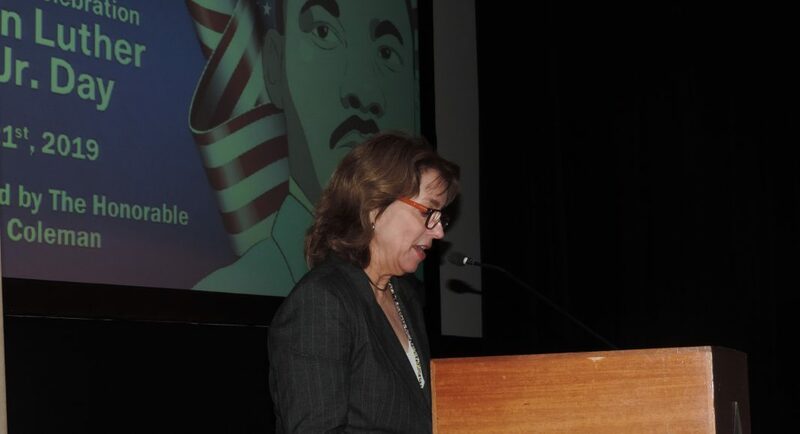 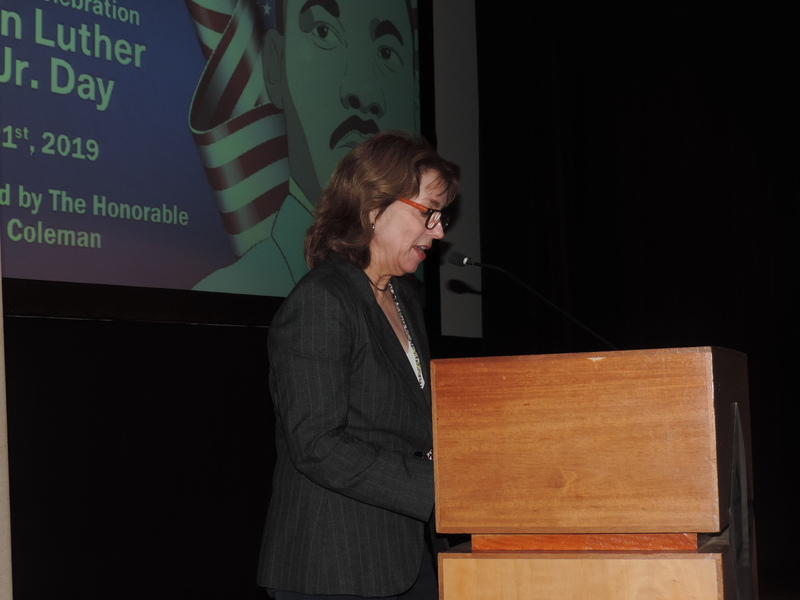 CMH director Tammie Kahn welcomed attendees including Honorable Judge Lori Chambers Gray, Jodie Jiles and the entire Messiah Jiles nation, State Rep. Ana Hernandez, Kristi Rangel, Ann McClellan, Margo Williams Hubbard, Dominique Hawkins, Anecia Castro and many others.